Quick Charge is handy in just about any context, but it's especially useful in the car. With older phones on some roadtrips, using Google Maps navigation and streaming music at the same time actually made my battery power drop even as the phone was charging. 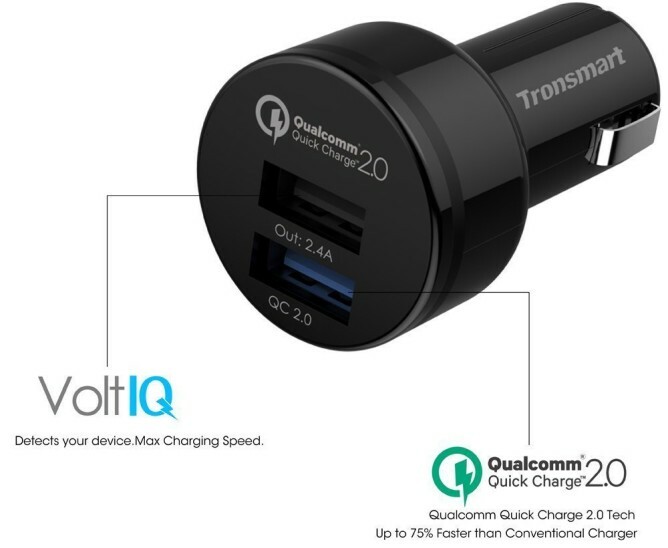 With a Quick Charge-compatible car charger, that's no longer an issue. 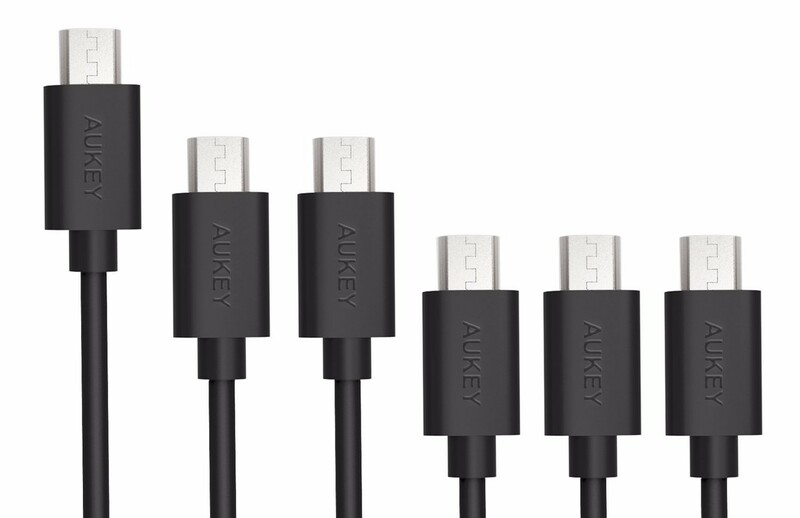 These upgraded chargers tend to be a little more pricey than their standard alternatives, but today Amazon has an Aukey-branded charge available for just $12.99. Add the coupon code 2P77G62C at checkout and you can take another $7 off the price, bringing it down to $5.99. Cables, the technological innovation that just won't die no matter how bad some folks want them to. 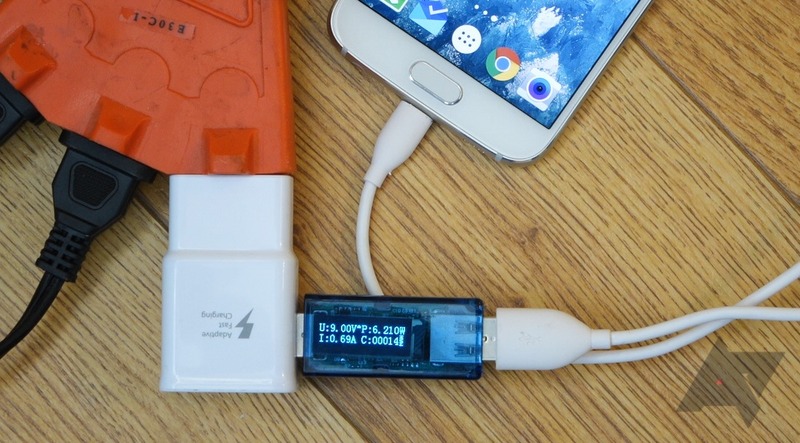 There are wireless ways to charge smartphones these days, as well as options for transferring data without pulling out a cord. But frankly I still reach for a microUSB cable to do both of these things, and the number of people who do hardly stops with me. Regular charging is just so lame, right? Quick Charging is totally where it's at, but many phones that support Quick Charge 2.0 don't come with compatible chargers. Even when they do, you probably don't have spares for around the house or in the car. 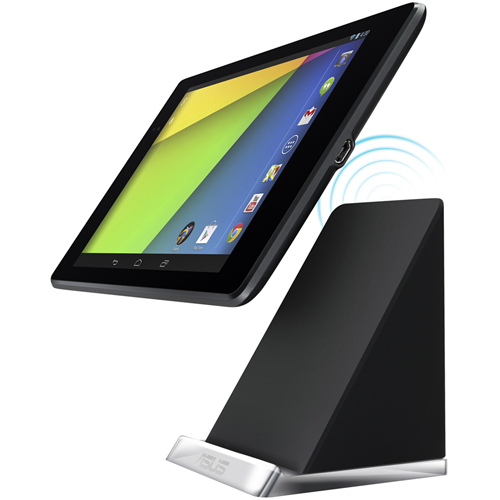 Well, now you can pick some up for cheap thanks to Newegg. Almost everybody knows by now what is good by having a device that supports Qualcomm's Quick Charge 2.0 standard. It will charge...quickly. 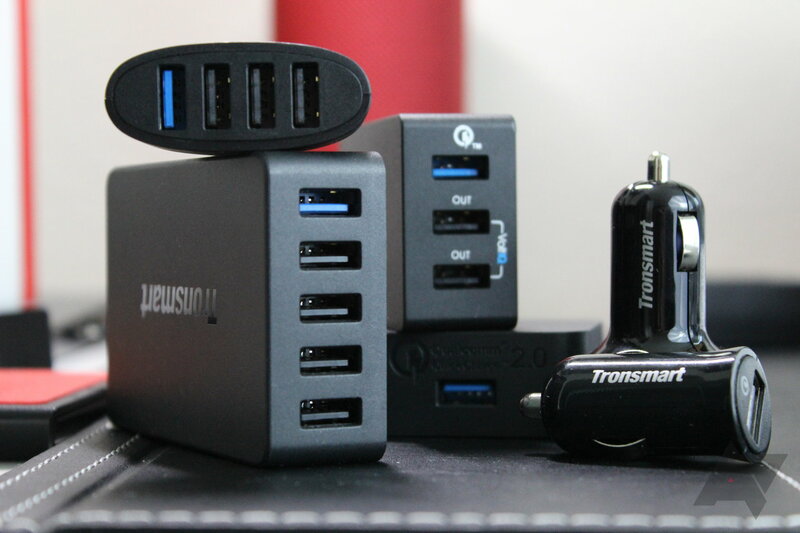 The negative is that if you have amassed a stockpile of USB chargers over the years, none of your old ones can give you the speedy refuel. 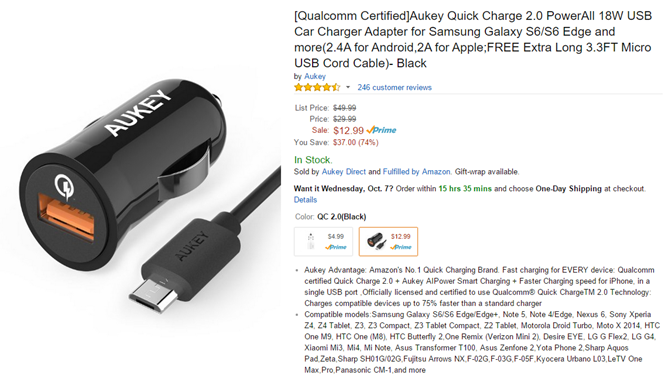 With Aukey's QC 2.0-compatible charger going for just $7.99, or half off of the full $15.99, after a coupon code on Amazon, you can grab one without feeling its toll on your wallet. That's even cheaper than the deal we posted just days ago for $10 each, which was quite popular itself. Everyone likes a good deal on a charger, and today we've got an Aukey 3-port USB charger with one Quick Charge 2.0 port, and two full 2.4A/5V ports (that's still 12W max on each) for a mere $12.49 after you put in the coupon code "ZP2ATZP2" during checkout. The typical price on this charger is $22.99, and it's not even been out a full month at this point, so this is quite a deal indeed. 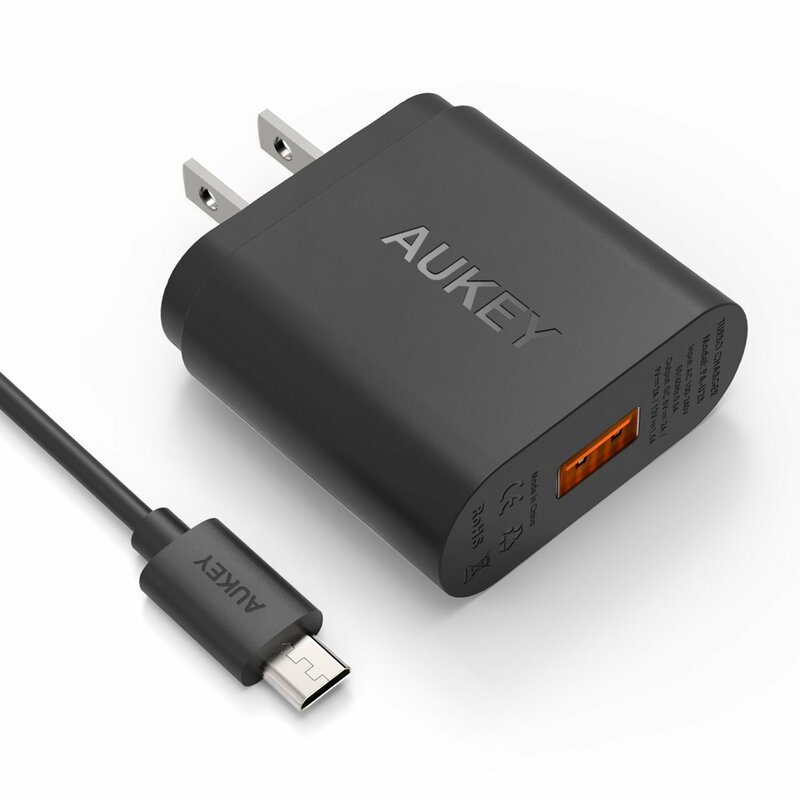 Aukey's QuickCharge products are fully certified to meet Qualcomm's spec by one of Qualcomm's partners, so these are the real deal - not some fly-by-night operation. A charger is a charger is a charger, right? Pff, nope. Not all chargers are created equal for even basic charging, and if you have a device that supports Qualcomm's Quick Charge 2.0, that's even more true. 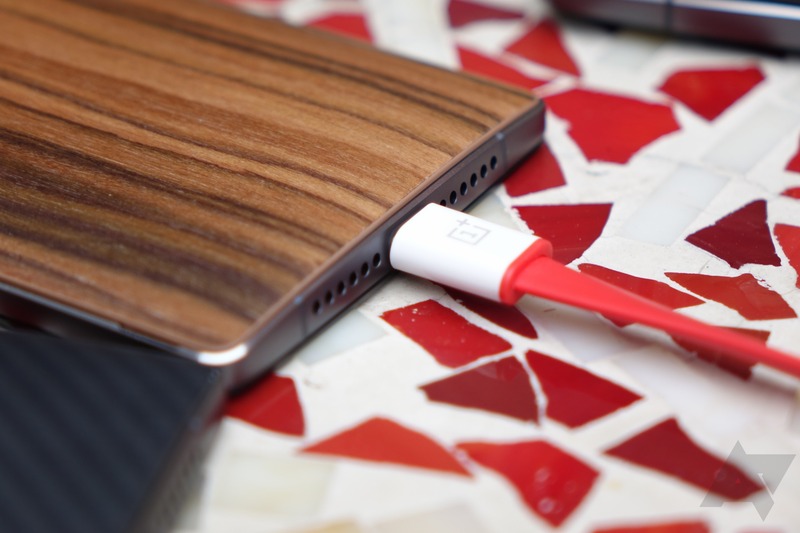 Sure, all Quick Chargers charge, um, quickly...but there's more to it than just that. There are few places more suited to using Qualcomm's Quick Charge 2.0 capability (also known as Adaptive Fast Charging on Samsung devices) than in the car. You might have a 20 minute commute to work and in that span of time, you can get your phone halfway charged or better with the new charging specification, compared to the meager 10-20% you might get with a conventional 2.1A output. 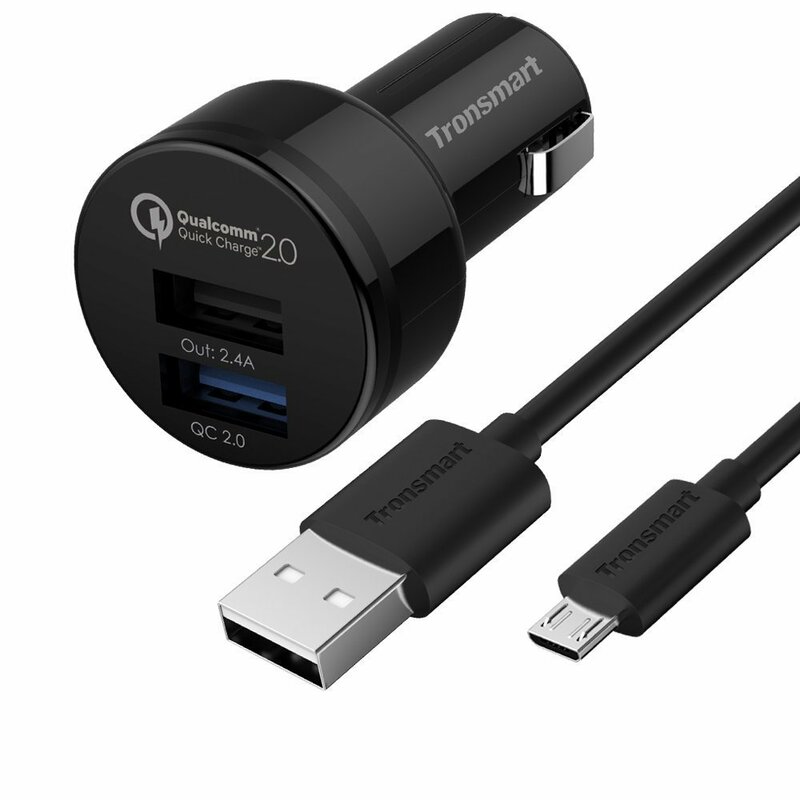 With today's deal on this Tronsmart car charger with both QC 2.0 and a conventional 2.4A port, you can get that in your vehicle for just $10. The above image should give you a pretty good impression of what we're talking about. If there's one thing I think we can all agree on, it's that when our phones are low on juice, we're willing to jump through a hoop or two to power back up. Be it an awkwardly placed public wall outlet, regularly carrying around external chargers, or buying a phone with a user-replaceable battery so that swapping in a spare is quick and easy. We also all know somewhat instinctively that using our phones while they're on a charger will decrease the rate at which they charge - that's just common sense. Even if the phone is charging, using the device obviously consumes power, and that cancels out some of the net effect charging has. That's a very specific number, and if it sounds familiar, it should: 15 watts is the most common maximum input for the new quick charging standards in their various copyrighted incarnations, from Qualcomm, Samsung, ASUS, et cetera.